This was a nice week, I did lots of work, but also got a lot of reading done. We’re already getting used to my boyfriend his new school schedule. I did lots of marketing assistant work this week and am almost done for the month. 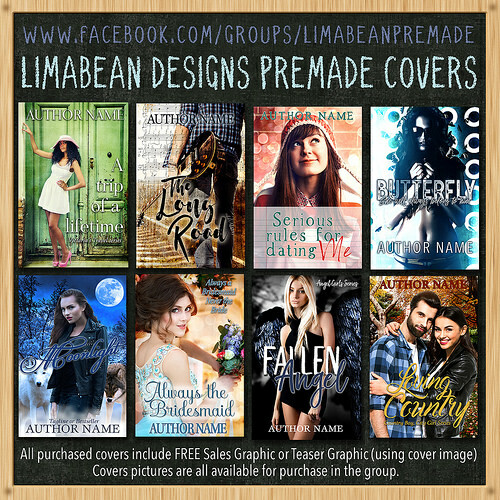 I had two cover reveals I organized take place this week and two new book blitzes that started this week. And I won a 10$ amazon gift card thanks to entering The Bookwyrm’s Hoard blogoversary giveaway a while ago. I can’t buy books on amazon, so having an amazon gift card gives me the opportunity to buy some of those amazon only books. I have my eyes on the Falling In Deep collection which releases on 21 september. Beside that I am not sure yet what to buy. Oh and I got my first colouring book for review, so excited to get started with this one! 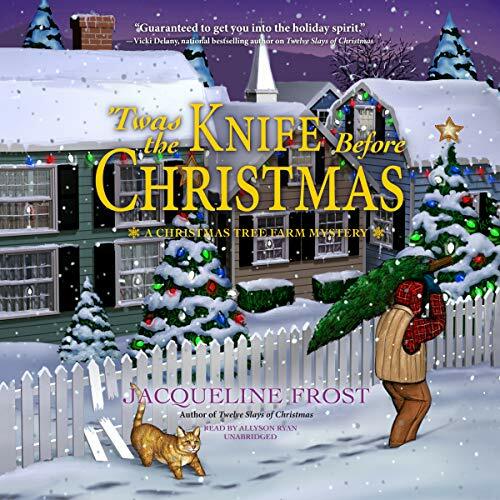 I already know this author from her JA Belfield pen name and have read all of her books under that name, so I am really exicted to have received one of her colouring books for review now. My boyfriend and I finished watching Witch Hunter Robin this week and now we’re continuing watching Star Trek Voyager. Witch Hunter Robin is one of those series that start very slow and then in the last 6 episodes the pace suddenly upped and everything made sense. I do love the art style and the atmosphere of the series, very dark and realistic, but those first 20 episodes feel so confusing. It’s still a fun series to watch though. I might write a review for it if I feel like it. And I decided to join Blog Ahead 2015. October is going to be a busy month so I am setting my goal low. I am hoping to write at least 10 till 20 posts for November and later, I am not going to focus on my total of scheduled posts, I am just hoping I can get a few posts written for later this year. Last year this challenge was a big help, so even though October will be a busy month I still hope I can get some blogging in. I will be posting my weekly updates here in my sunday post. I thought I would share a picture of my favourite tea with you today. My boyfriend and I love earl grey tea, we drink about two packages of this tea each week. And I try to keep about 4-6 packages in storage, so we never run out of early grey tea. Every week when I go grocery shopping I get two packages earl grey tea, we also drink some other tea flavours now and then, but not as much as earl grey tea. I always buy the Pickwick brand as that’s one of the best brands, the cheaper home brands of supermarkets are less good. And I don’t mind spending a few cents more for good tea. Do your prefer coffe or tea? And what’s your favourite flavour? Oh and I have a picture of something typical dutch this week. These are called “Taaikorstjes” or “Taai Taai” and they are often eaten around “Sinterklaas”, which is a celebration on 5 december, sinterklaas brings presents to the small kids. So here in Netherlands kids have both Sinterklaas and then right after that Christmas. Usually parents focus on one of the two events and do something smaller with the other. It’s hard to explain what these taste like, they contain spices like cinnamon and they are sort of sweet as well, the texture is soft, but not too soft. It’s quite sturdy at the same time and it’s a bit sticky when you eat them. They are quite good and our supermarket sells these all year long, yay! Although there are also lots of candies they only sell around sinterklaas, I’ll try to get a picture of kruidnotjes next week. What’s candy typical for your country? One of the reasons I like living in the Netherlands is the bread. I am a picky eater and I am very picky when it comes to bread. I hate when bread has too much seeds in the dough. I don’t like white bread either. 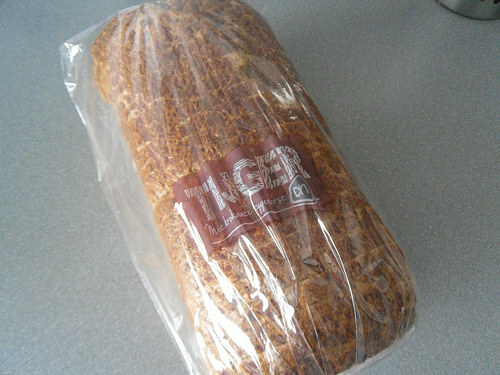 I prefer whole wheat bread, like this one, which is Tiger Whole Weat Bread. It’s called Tiger bread because of the pattern on top. I love this bread and usually buy one loaf every week for myself. My boyfriend does eat lots of different kinds of bread and likes almost everything. What’s your favourite type of bread? Congrats on the amazon gift card win. I am a bread lover too. My brother found a sour dough bakery where he lives and sent me two loaves a few months ago. It’s always nice to win an amazon gift card :). Sour Dough is a bit of an hit or miss for me, some I like and others not. I experimented with cooking this week for the first time in years-the curried apple and potato soup was good but the fish curry was horrific on every level! I think I’ll stick to easier things in future! Have a good week! The curried apple and potato soup sounds good! I am not really a fish fan, so I don’t think I woudld are try make a fish curry. It’s sounds horrific. I had a lot of cooking failures in the last few years as well and still have them sometimes, often I can still save a dish, but not all dishes can be saved or soemtiems it just isn’t for me. 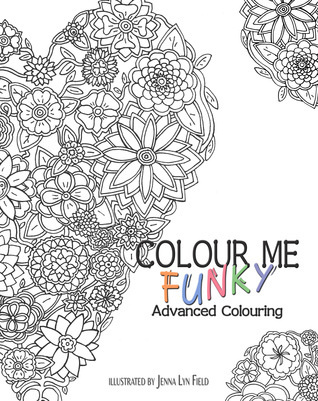 Colour Me Funky looks fantastic, that’s great that you got one to review! And yay for wining an Amazon GC, I love that too. I prefer it to winning a book as I know I’ll stretch it out and get a few books for it. I love bread so much but my fav is the traditional Irish Brown Soda Bread! yum! Yeah I am so excited to have gotten a colouring book for review. I did change my review policy to relfect I accept colouring books, but I don’t expect to receive many as I live in the Netherlands and shipping costs are crazy. I love the possibility of a gift cards, that feeling of having money to spend on books and then considering what to buy. I almost prefer knowing I can buy books to actually buying them. I never heard of Brown Soda Bread, if I ever visit Ireland I have to make sure to give it a try! I do love me some tea, but I also love coffee. I probably drink coffee more often because it’s available and free at work. At home I splurge and buy whole bean coffee from local shops. This week I’m sipping a cinnamon hazelnut blend, and it’s perfect for the colder weather that will hopefully settle in soon. As for tea, I do love Earl Grey! I prefer Twinings if I’m drinking Earl Grey, although I was sipping on Earl Grey Lavender from Adagio teas just yesterday. I used to drink only black teas, but this past year I’ve developed an appreciation for oolong teas too. I work at home, so I always have access to tea ;). I am not a coffe drinker, but that cinnamon hazelnut blend sounds good! 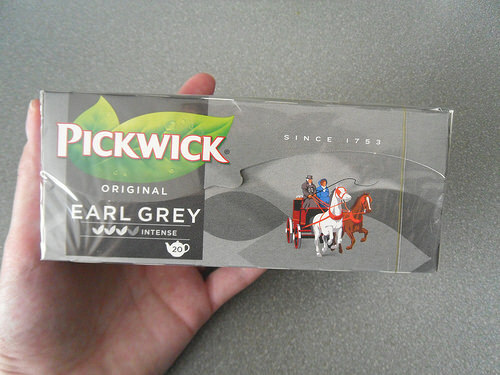 Twinnings Earl Grey tea is also very good, but a bit more expensive than Pickwick, so I buy pickwick. Black tea’s are my favourite, although I drink some green fruit tea’s now and then as well. 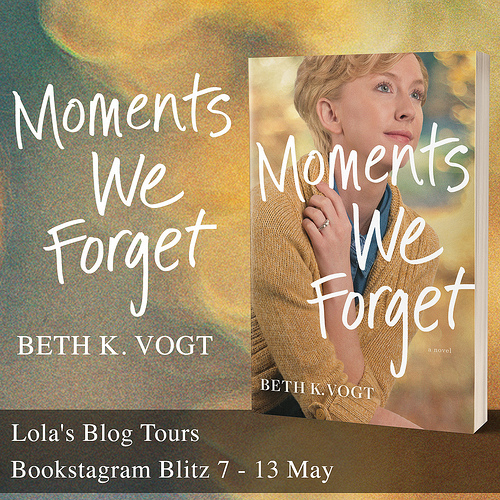 At first i decided not to join Blog Ahead as I know it will be a busy month, but in the end I decided to just participate and see how far I get. There is a drawing in the book the same as the cover, it sure looks nice, I am looking forward to start colouring :). *takes a sip of coffee* I am a rabid coffee drinker, I do like tea in the winter but I mainline coffee as often as possible. Last year I didn’t get a lot done for the blog ahead because it was in November and Berls and I were doing the 30 days of giving thanks with a post a day. Of course we were so behind I spent the entire time setting up posts for that instead of getting ahead. I am happy it is in October since I have a TON of stuff to get done before the end of the year. 3 Challenge Sign Up and End Posts, 2 events (Month of giving thanks in Nov and Out with Old in with new in Dec) and a bunch of holidays post. so I am really looking forward to it. For me it’s tea, I can’t stand the taste of coffee, way too strong for me. November would’ve worked better for me, but I am participating anyway and I’ll see how far I get. Last year this challenge helped me a lot, so I hope even with the busy month i still get a lot of blogging done. 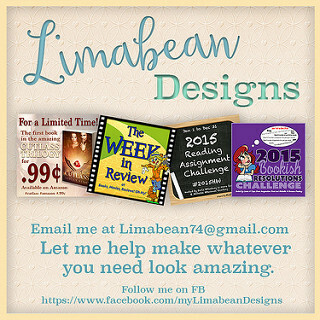 I have some end of the year posts planned that I hope to start scheduling next month. You really should buy a colouring book for yourself and give it a try! They are very relaxing! 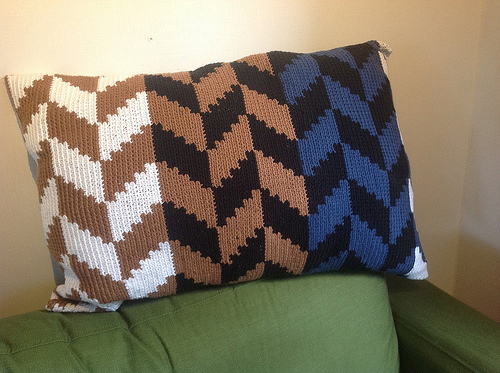 I hope to get some more colouring doen this week. I’m a black tea addict and it only esculates in the fall and winter. Spark of Justice sounds really interesting and I love the cover. Have a great week! I drink tea year long, even in summer. I am pretty sure I am addicted to tea as I get massive headaches when I don’t drink enough tea in a day. 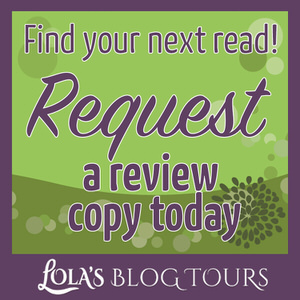 Spark of Justice was a fun mystery! 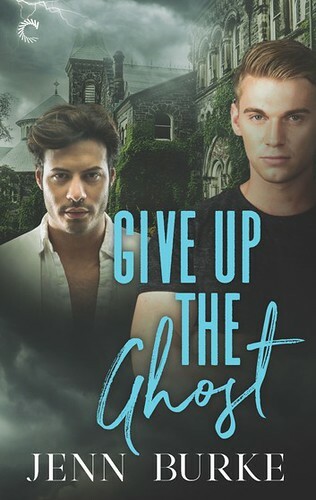 I alreayd read it and will post my review early october. I love bread! I always have it in the morning, and I can’t understand how the whole world hasn’t adapted it haha. I really missed it when I was in another country for a month, because a sandwich is perfect when you’re hungry, but on the road and can’t cook. And also breakfast just doesn’t feel like breakfast without bread. I like a lot of different kinds of bread! And it depends on what I put on it too. The only bread I really cannot stand is pumpernickel (not sure if there’s a translation for it, but it’s this really dark bread that doesn’t even taste like bread) or anything that even remotely resembles it. Hmmm I’m not sure what sweets are typical for Germany. I live near the Ritter Sport factory though, which is a brand of chocolate I love. I guess Kinder chocolate is also German? BASICALLY CHOCOLATE. 😀 Have a great week! Here in the netherlands eating bread for breakfast and lunch is very normal. I eat cocopos cereal as breakfats though, but bread as lunch. Pumpernickel sounds a bit like what we call “Roggebrood” her,e it’s thin small slices and it tastes very strongly and is gross in my opinion. I also love chocolate, german supermarkets have even more variety of chocolates than here. Titter sport chocolate is so good! I always love visiting supermarkets in other countries. Oh and that sweet brown stuff they sell on christmas markets is typical german, right? Sorry can’t remember the name. Maybe next year I can visit germany again, I love germany, it’s an awesome country. My dream is to move there on day. 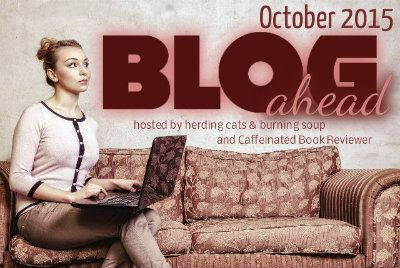 The Blog Ahead challenge is a big help, I hope you’ll sign-up! 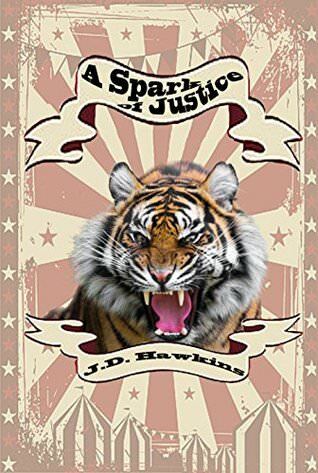 A Spark of Justice was a fun mystery, the circus setting was done well. Yay for the gift card win! That’s always exciting 😀 And yay for joining in on the challenge too! anna (herding cats & burning soup) recently posted…You..you…you..Oughta Know–All kinds of things you really must hear about! I hope I can get a lot of post written during the challenge :). Last year the challenge helped me a lot, so I hope it will be a big help again this year. I already bought one book with the gift card. Not sure what to spend the rest on yet. I always love winning gift cards. I have gotten away from tea as coffee took over – but I miss it and am starting to include it again everyday. I don’t really have a favorite as I enjoy experimenting. And ooh – I love seeing typical foods from other countries – so thanks! I am glad to hear you enjoy seeing typical foods from other countries, I’ll have two more picture of sinterklaas candy next week :). I don’t drink coffee as I can’t get used to the taste, but I love tea. I like to experiement with different flavours, but earl grey is still my favourite. I love to drink Irish Breakfast tea (which I believe is called Assam tea pretty much everywhere but the US, Lol) and I often make a pot in the morning and drink it all day. I either re-heat it or I add ice and do iced tea, depending on my mood and how hot or cold I am. I also love Earl Grey and drink that on occasion too. I think I’d love those Taai Taai. They sound delicious! I don’t think I’ve tried Assam tea before, will have to see if our supermarket sells that. I set tea multiple times as day as I don’t like cold tea. 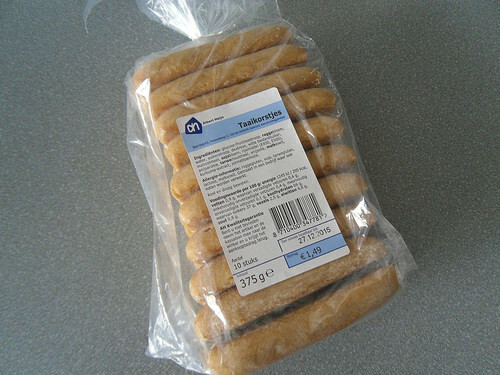 If you ever visit The Netherlands again you’ll have to make sure to buy some Taai Taai. They are very yummy! That’s great that you had a good week and got some work done. Shari signed up for blog ahead. I don’t sign up separate, but I do contribute a few extra posts for Nov and Dec to help her through the busy time. Sinterklaas sounds like a great children’s holiday- goodie foods and presents. Can’t beat that. America has several national holidays, but there are also regional celebrations if there is a large ethnic group. Where I live near Detroit, there are lots ethnic groups probably there for the car industry somehow. Food festivals and world markets are big. The one holiday food that grabbed my attention because I love donuts is Paczki Day. It’s Polish and it is every year the last day before Lent. The Paczki (pronounced Poonski) is an oversized filled donut, basically. But there is also lots of Mexican, Irish, Greek, Arabic/Mediterranean, and Soul Food available. I love the ‘Beats and Eats’ festival each year for the variety of world music and food. As to bread, I am not picky, but my favorite is Sourdough and that’s fitting since I grew up near San Francisco, the home of Sourdough. Haha! It’s nice to have some extra posts scheduled ahead in case things get busy. I really like how the Blog Ahead challenge helps you with that. Sinterklaas is a fun holiday, especially when you’re little it’s very magical and fun. Now that I am older I mostly love the food and candy. I have two more pictures of sinterklaas candy next week. Sinterklaas is a bit like christmas, but with more focus on the candy and presents. Those Packzi donuts sounds delicious! Any holiday that focusses on food is a good one in my opinion ;). I only like certain types of sour dough, germany sells a lot of sourdough too, so when we go on vacation there we often eat sourdough. I like bread and would have a hard time giving it up. Artisan bread, sour dough, sometimes rye… so much goodness. 🙂 Crusty bread dipped in soup… now I’m hungry LOL. And I prefer tea over coffee, although if I’m really tired coffee might keep me going. And this time of year I like the flavored stuff, pumpkin spice latte and the like. Looking forward to your Clone Wars post. Never watched it but love Star Wars so it should be fun to learn about that show. I love bread, but I am really picky to what kinds I like. I usually don’t like sour dough or rye. I do like french bread and naan. I have tried coffee when I was really tired, but I can’t stand the taste. Those pumpkin flavours coffee’s sure sound nice. I loved the Clone Wars series! I hope my review will convince you to watch it as well. It’s a great addition to the star wars universe and you learn lots of extra things about the galaxy, the characters, the jedi and the clones. 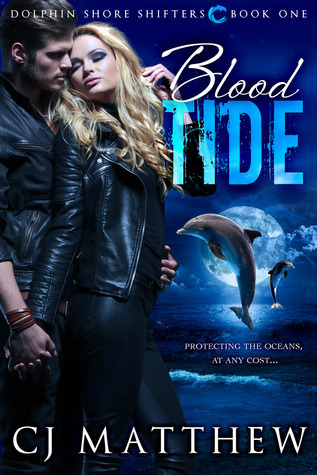 Blood Tied looks good. I do enjoy Earl Grey, but coffee is my beverage of choice. I loved seeing the items you picked up and learning about your traditions. Congrats on your win, I love getting GCs. I don’t do coloring books, but I am excited for the Harry Potter one. I MIGHT get that when it comes out. I am glad you enjoy the dutch tradition trivia ;). It’s very interetsing to see all the stores gear up for sinterklaas starting end september. I love all the sinterklaas related candy, which we can only buy at this time of the year. I have two more pictures of sinterklaas candy next week. I really enjoy colouring, although I wish I made more time for it. The Harry Potter colouring book sounds interesting! Congrats on the win! I love earl grey too. Happy Coloring. Have a great week. Thanks! Glad to hear you also love earl grey tea! Yeah it was neat to win an amazon gift card, just bought my first book with it today :). I was really excited to get the chance to review a colouring book! I’ll share pictures as soon as I finished a page and will share some pictures when I review it too. I love tiger bread, our local supermarket has lots of lovely breads and I love having this one smothered in butter. Colouring books are so much fun! Yay for getting one to review! 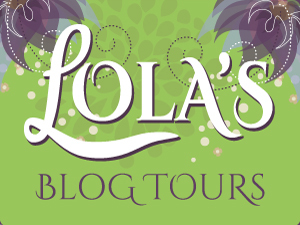 I have signed up to Blog Ahead too, I just need to make sure I have lots of ideas to get those blog posts all scheduled! Tiger bread is yummy and I like how the curst looks! It was so nice of the author to send me her colouring book for review and it looks like a good one, so I can’t wait to get started! Having enough ideas for posts to write can be a problem. I ran into that last year eventually as well, I had scheduled all my ideas for pots already. So I hope I can be better prepared this year! 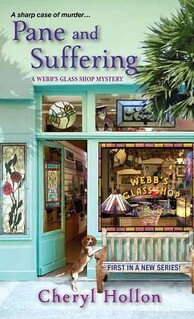 Pane and Suffering looks really good! Can’t wait to see your review of it! My favorite tea is Lipton’s Black Pearl. I like Earl Grey also, but Black Pearl is the one I have to keep a box or three on hand of at all times. It makes good hot or iced tea. I agree it sounds like it will be a fun read, I probably will start it after I finish my current read on my ipad. I don’t think I have tried that flavour of tea, will have to see if our supermarket sells it.